Born the son of a General Motors executive, Ken grew up with a lust and appreciation for stylish, high-performance automobiles. 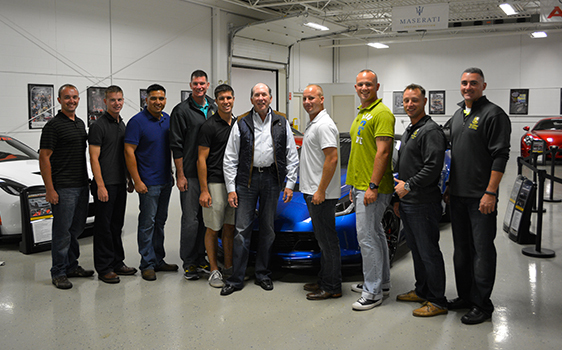 Finding success in the real estate settlement industry, Ken bought his first Corvette in 1977. Additional cars were acquired, as his passion for performance cars grew. 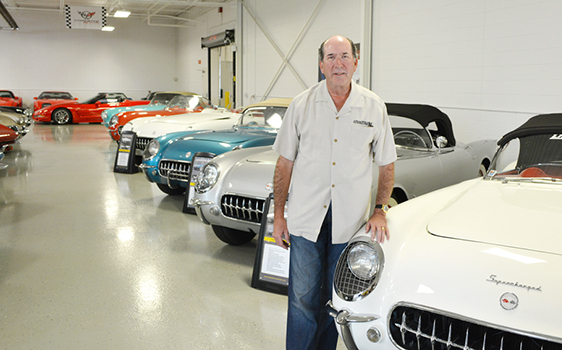 Having sold his company, he has dedicated himself to assembling a collection of significant muscle cars, Corvettes, and exotic European cars from around the world. 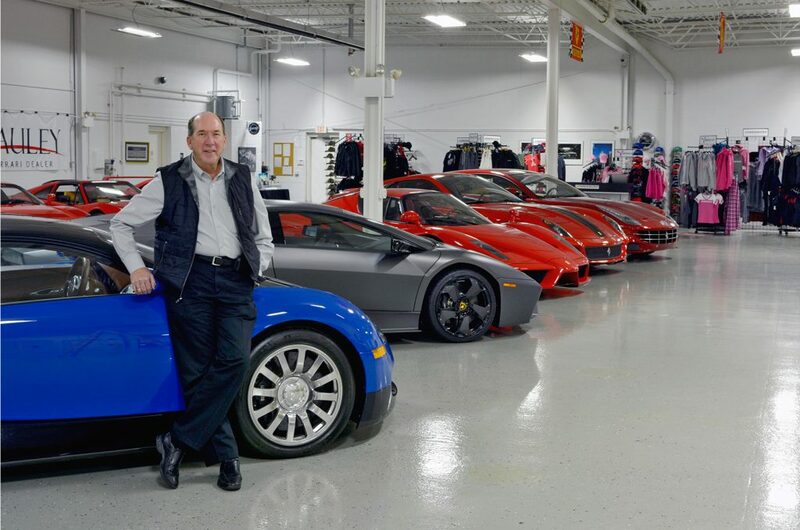 In 2008, his passion for speed and excellence led him to purchase the assets of Lingenfelter Performance Engineering, a company founded by his distant cousin John Lingenfelter. Many of Lingenfelter Performance Engineering products have been instrumental in establishing performance thresholds. 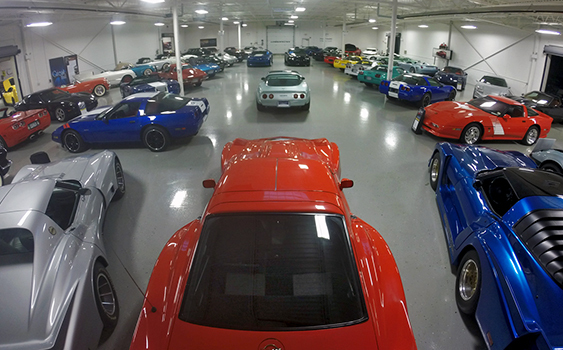 The talented team at Lingenfelter Performance Engineering, as well as The Lingenfelter Collection, will continue to enhance the passion and create excitement among hot-rodders, racers and exotic car enthusiasts that reach far beyond their imagination.